There are a lot of things I would tell my younger self. 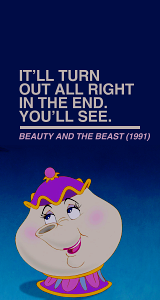 But sometimes quotes can just say it better. There will be very bad no good days. And those are the days that will make you thankful for the good days. Those are also the days you have to fight like heck to not have a very bad no good day. 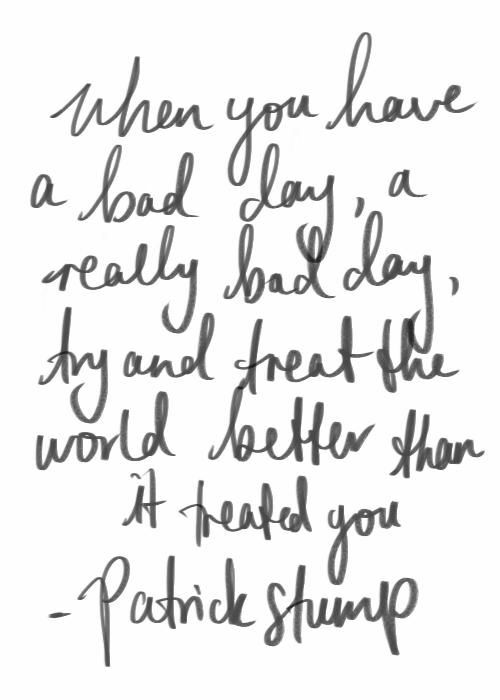 Treat the day better than your mood. People will let you down. People will not live up to exceptions. Same goes for the ways thing happen in life. Life is never what you expect it to be but it can be something wonderful if you continue to have that great heart. Never let anyone try to take that from you. Friends are pretty great to have. 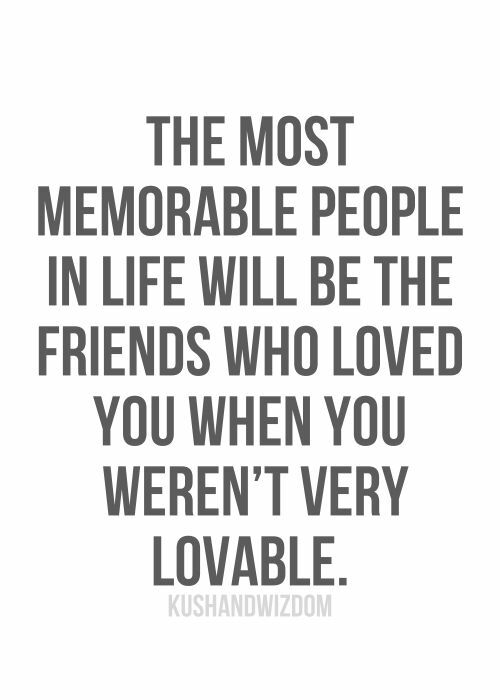 You have some gems already in your life that will still be here, where I am. There are also a few precious ones that have yet to enter your life but when they do, you won't know how you ever did without them. Love is something wonderful and something you won't know until your college. Even if you think you have it before, it doesn't even compare. 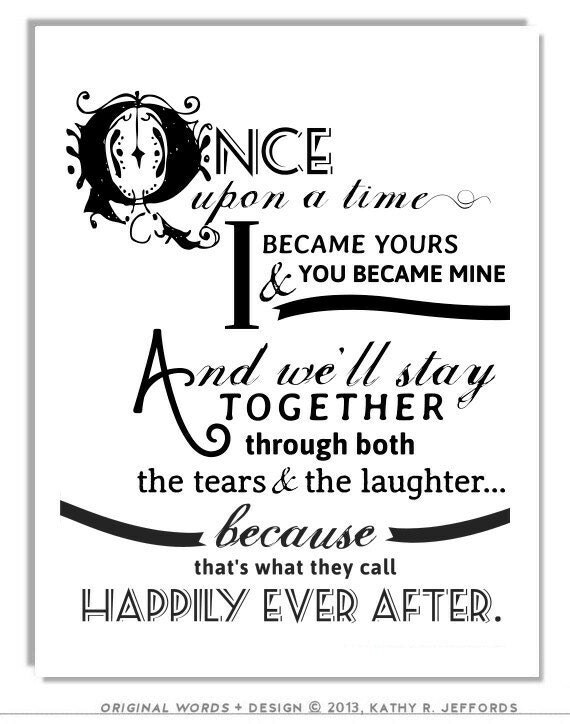 The happily ever after is coming. Don't be discouraged. Also, younger self, there's this blog that I have and love to give people things on it. 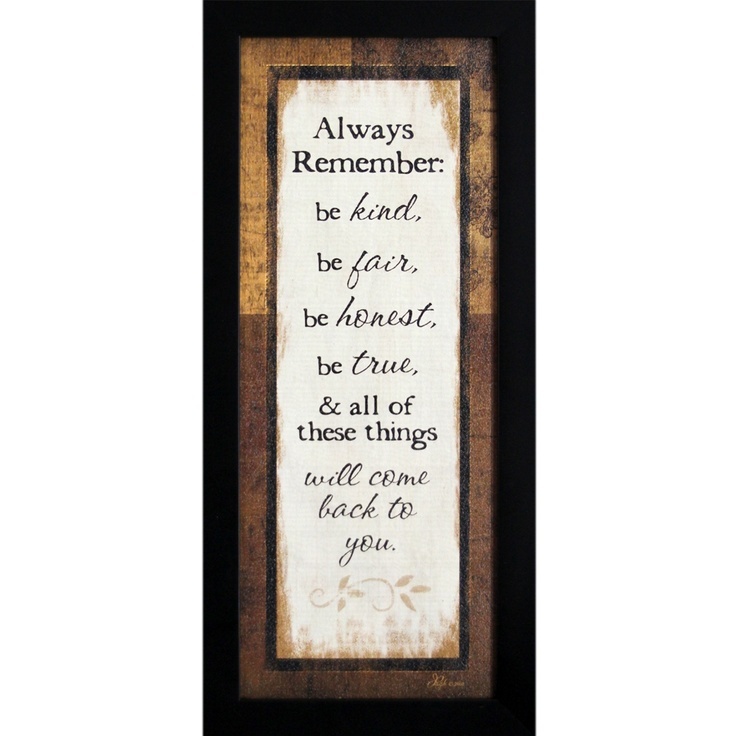 Always try to live by that now especially. And would definitely want to give that wisdom to my younger self!